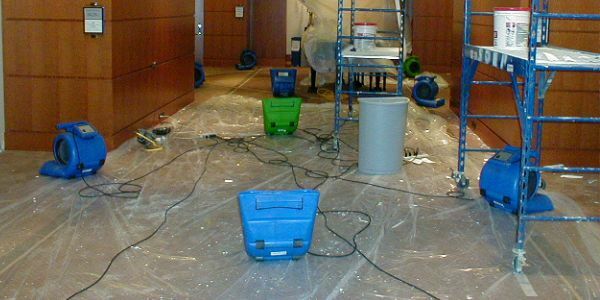 Call the Pros at Able Restoration for Emergency Water Damage Cleanup services throughout Clearwater and Pinellas County. 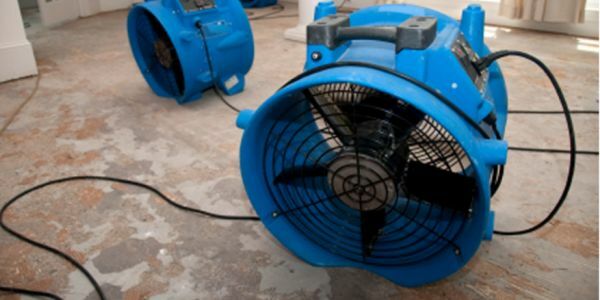 Homes in Florida can be flooded and property can be destroyed for multiple reasons. 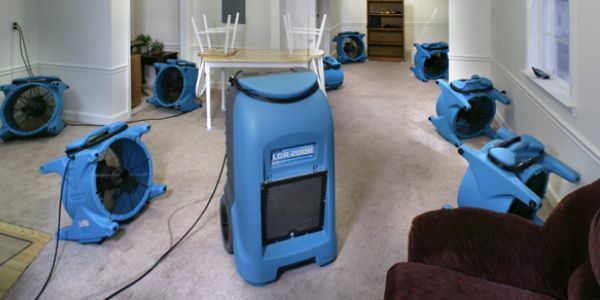 A few of these reasons include pipe bursts, dishwasher backup, washer backup, heavy rainfall, and more. 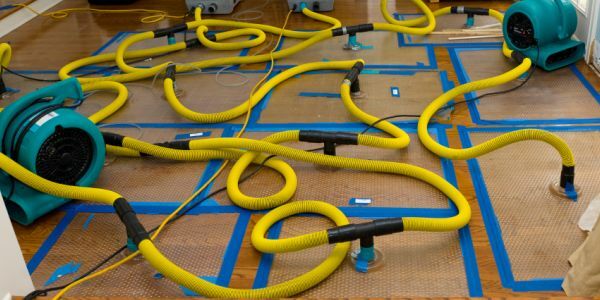 If any of these issues have comprised the structure of your home, call Able Restoration for Emergency water damage cleanup Clearwater services throughout Pinellas County. 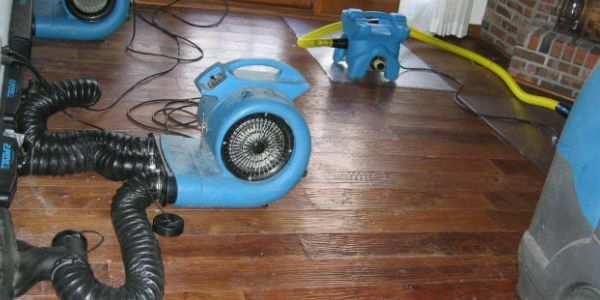 Not one Water Damage Cleanup job in Clearwater is the same. 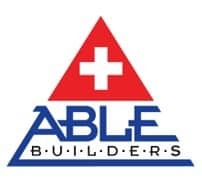 Each damage restoration cleanup requires a unique approach, but our general process at Able Builders, Inc remains the same. 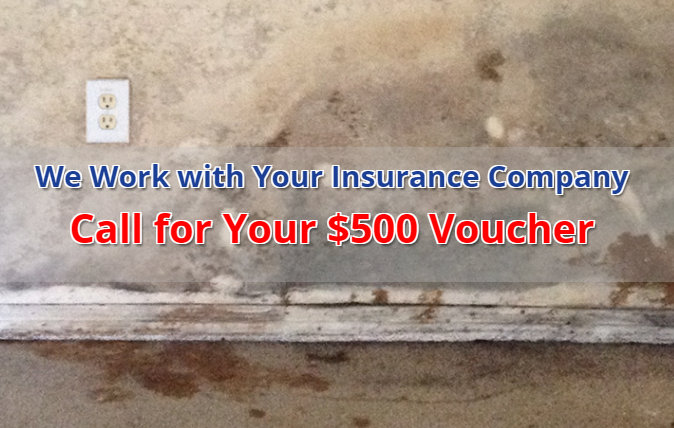 A few of the steps listed below help show our typical process of a Water Damage Cleanup emergency.